Remove excess oil and dirt on your face. Extra cleansing for someone who wears makeup. How To Make Your Own Toner? Don't worry. All the products that will be using are a natural product. No chemicals added. 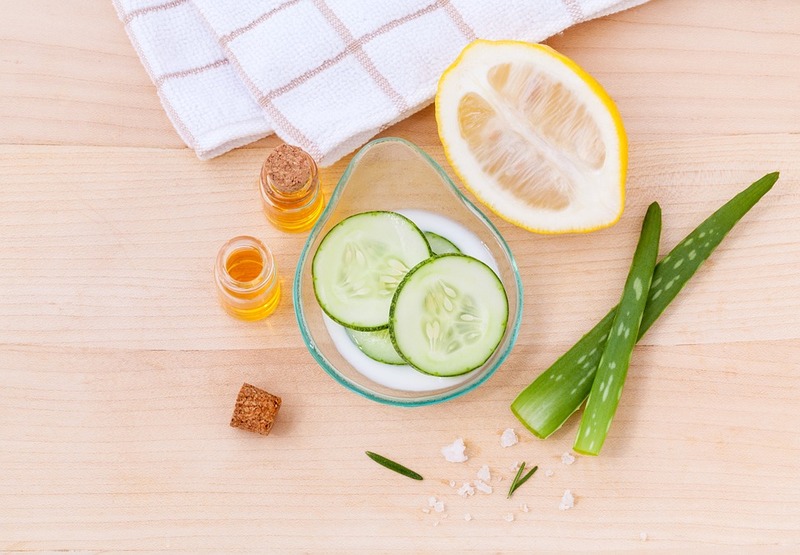 All you need to make your own face toner are distilled water, apple cider vinegar, spray bottle/container (to put the solution) and tea tree oil (optional). Firstly, put 3/4 of the spray bottle with apple cider vinegar and the rest with distilled water. If you want, you also can add tea tree oil to the solutions. And lastly, shake it to make sure the mixture are mixed together. There you have it, your own face toner. How to use, just like I mentioned before. Good luck, guys! Give it a try. You may not know how it works until you try it by yourself. Bare in mind that it might not suitable for everyone. You may test it out before you use it. Okay? ahhhh thankssss!! for the DIY! i got a apple cider!